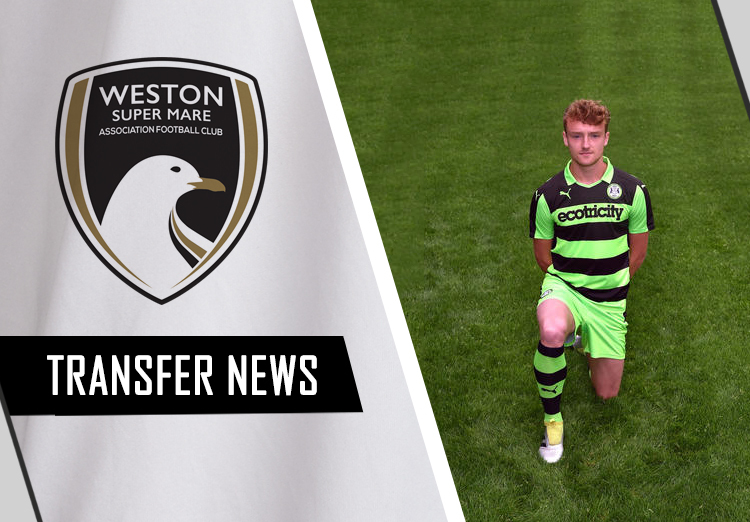 Scott Bartlett has added to his squad with the acquisition of Jon Moran on loan from Forest Green Rovers. Jon played for the Rovers on Tuesday evening in the friendly against the Seagulls. All those present admired his skills. Jon, who joins initially on a month long loan, is a highly rated teenage Defender who was previously playing in the Evo-Stik Northern Premier Division for the Dabbers. Jon is a product of the hugely successful Crewe Alexandra academy set-up. A Central Defender, who can also do a job at Right Back, he was a member of the Crewe under-18 side that reached the quarter finals of the 2014-15 FA Youth Cup – where the Railwaymen’s run included knocking Arsenal out of the competition. Jon goes straight into the squad for the away fixture at East Thurrock United FC on Saturday.